Conversational automation for the enterprise. Enhance your customer journey with always on, AI-powered solutions that enable sales, marketing and customer care teams. Help your customers find the right products with intelligent, personalized sales assistance in the channels they prefer. Streamline simple contact drivers like FAQs, order status, billing inquiries, and more. Reduce service volumes by up to 60% with conversational AI. Today’s most impactful marketing campaigns leverage messaging channels such as SMS and Facebook Messenger to engage consumers where they spend their time. 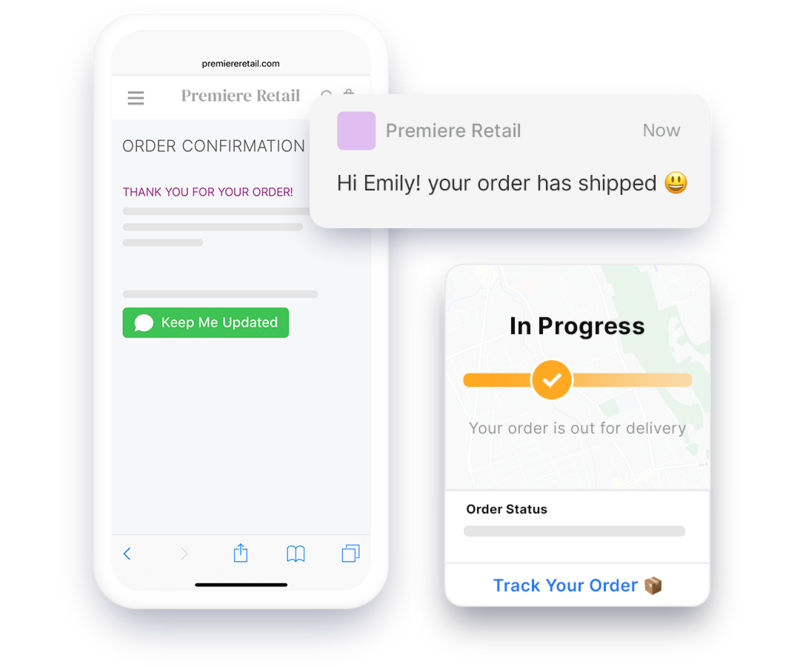 Convert channels like Facebook Messenger and Twitter into sales opportunities with sales assistance, automated service and re-engagements that work. This will shape the future of communications in Service. Snaps is a recognized leader in reinventing the conversational experience. Find out how your brand can begin transforming the way it speaks to customers. Ready to engage the Always On consumer?